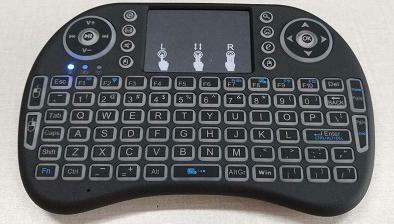 This is the same keyboard you received with the streaming TV box. We have tested a few different wireless keyboards, and this one works the best. 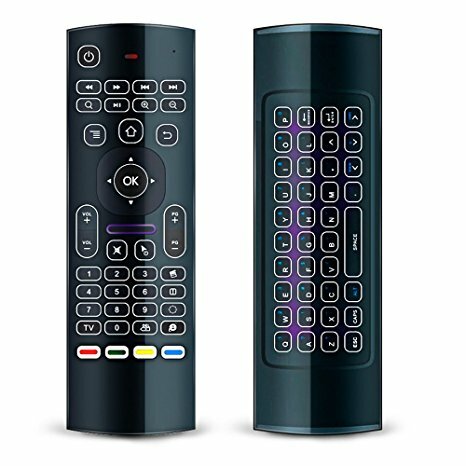 This wireless keyboard also functions with any Android TV Box, HD player, Web TV, MiniPC. The battery will come installed the wrong way to save it from losing charge while in transit. To Square so I can buy!